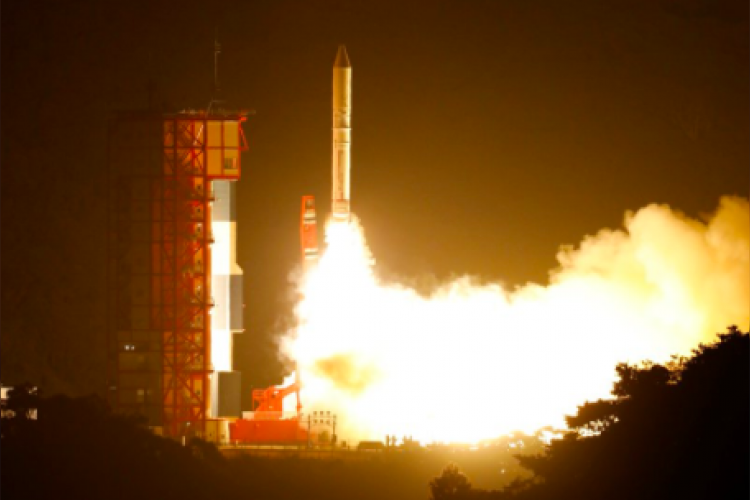 Japanese Aerospace Exploration Agency has successfully launched the tiniest every rocket to launch a satellite into the orbit in a test project. A year ago, they have tried and failed in doing this. The space industry is moving toward smaller vehicles and this experiment is a part of that movement. The rocket (SS-520-5) has been modified with a third stage before its successful launch.